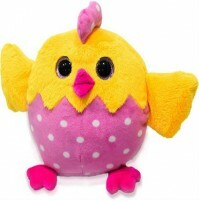 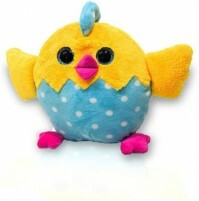 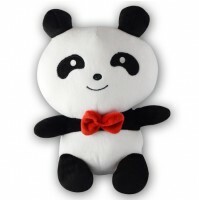 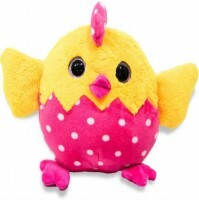 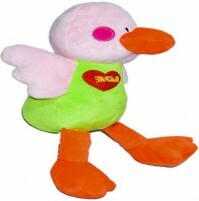 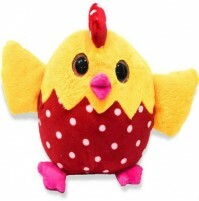 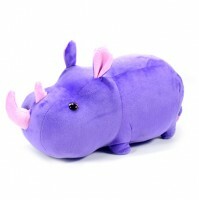 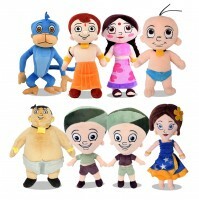 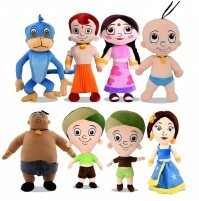 This soft toy is a best gift option for kids. 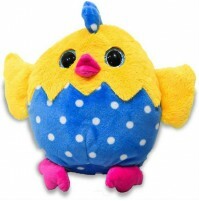 Adorably constructed which is super soft and high durability. 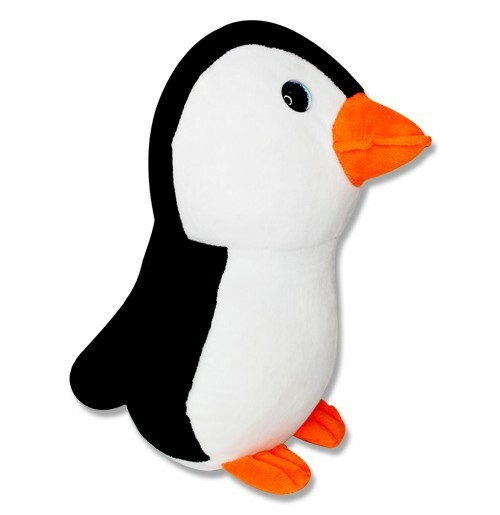 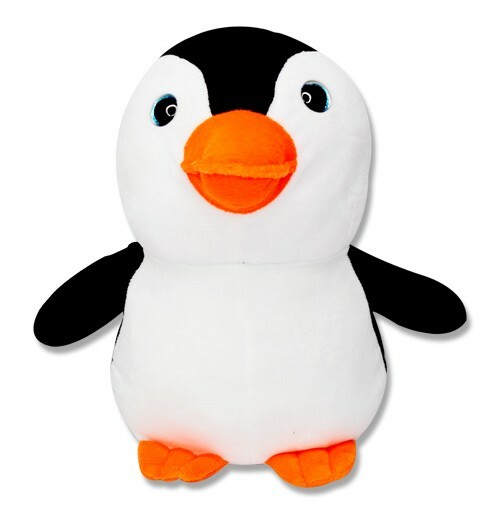 This Penguin can be your child’s best friend and playmate with which your child can spend their leisure time.